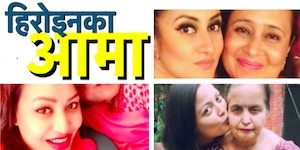 Actress Nisha Adhikari and Priyanka Karki have helped Dilmaya Adhikari, the wife of dressman in Nepali movie industry, Kuldeep. 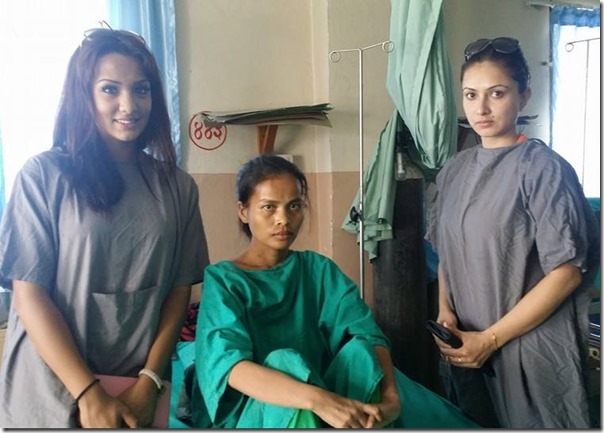 In addition to helping financially, the actresses have also asked everybody to help Kuldeep and his wife. 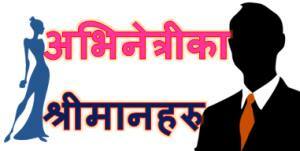 In a Facebook statement, Priyanka says, "She is the wife of Kuldip dressman. I say dress-man because that way a lot of my friends and colleagues in the Nepali film industry will know who I am talking about." Priyanka had worked with Kuldeep in three different films and she had found him a very hardworking and focused man. Kuldeep’s wife has been hospitalized for the past four months and she had undergone two major surgeries in that time. Funds are the major hurdle for the couple. In addition to financial support, they also need emotional support. Priyanka has asked everybody to support her financially and emotionally and shared Kuldeep’s phone number (984-9178217). 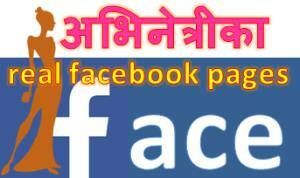 This entry was posted in News and tagged Nisha Adhikari, Priyanka Karki. Bookmark the permalink.